Windows 10 includes improved Alt+Tab and Win+Tab menu's making them more interactive and including the ability to create virtual desktops to assign your windows to. Along the bottom of the screen, beneath the app thumbnails is a new bar showing virtual desktops. Virtual Desktops are anything but new, Microsoft never thought to include the feature in Windows until now and sure to be a space saver when you've got a few dozen browser windows open, a few notepad windows, etc... To cycle through your desktops the keyboard shortcut is CTRL+Win Left or Right arrow or you can use the Win+Tab combination to mouse click to your other desktops. Then, there's those Marketplace apps. Those who used Windows 8 will remember that they not only took up the entire screen, but made it impossible to close them without the ALT+F4 combination. Now, the apps are windowed, allowing you to resize and close the windows as necessary. The UI changes made to better manage your desktop environments is definitely a step in the right direction. The Action Center got a much needed makeover, too. In fact, compared to what it used to be to what it is now, it's rather useful and a welcome addition to the taskbar. The Action Center is a centralized place that handles all of your notifications, internet connection settings and a few extra functions. The panes are each pretty self-explanatory, the notifications pane handles all system updates including windows, software, and drivers. A handy new feature is it saves the notifications in a list so you can go back and review it, in case you missed the little toaster popup. The connections pane handles your Wi-Fi, Bluetooth and USB connections to your system, and a "Tablet Mode" allows tablet users to switch between a desktop and tablet mode. The difference is similar to laptop settings such as power management, screen rotation and airplane mode. A few months ago Microsoft decided to stop support of IE. Of course, we knew we hadn't heard the last of Microsoft in the Internet browser market. 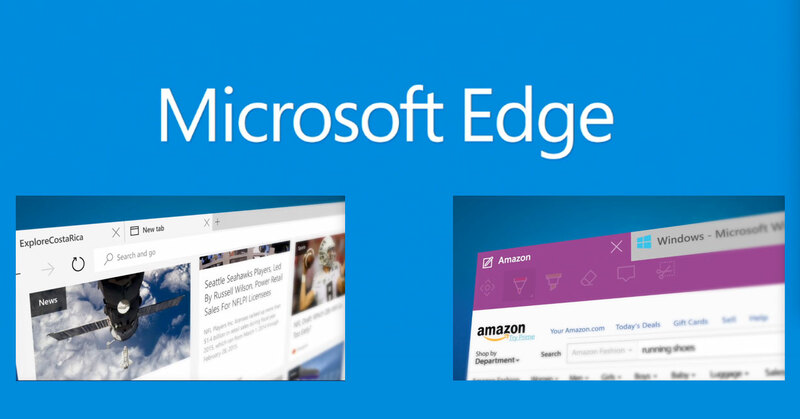 Microsoft was in the works on a new browser and the result is Microsoft Edge. Given the reputation Internet Explorer had, it's not surprising that Microsoft wanted to put IE out to pasture. With the market already flooded with browsers such as Opera, Firefox, Chrome and Safari, to say that Edge had an uphill battle is an understatement, especially given the state of the new browser. Don't get me wrong, there are a few features that make this browser quite attractive. For one thing, it's fast, very fast. It has integrated support with Cortana to make browsing for specific things easier, such as locating a restaurant or the weather at a desired location. The speed and functionality is impressive to be sure, but it still feels unfinished. For one, there's a serious lack of addon support. I'm sure it's still a work in progress, but it seems to be a vital area that should have been included prior to release, especially when the rest of the OS is so full of customizable features. DirectX 12 on paper, looks like it's going to be amazing. There isn't much news on the new API yet, as no games currently run it, and most likely won't for quite a while. The news that we do have is two fold. One, this comes as no surprise to anyone is that it's a Windows 10 exclusive. Two, Nvidia and AMD are making sure that, while their future GPUs will obviously support DX12, but current hardware also get the love. This means you won't have to upgrade your GPU simply so you can play games using the new API. You may remember the old Xbox App that allowed you to chat with your buddies while they played on the Xbox and you enjoyed your PC gaming goodness. 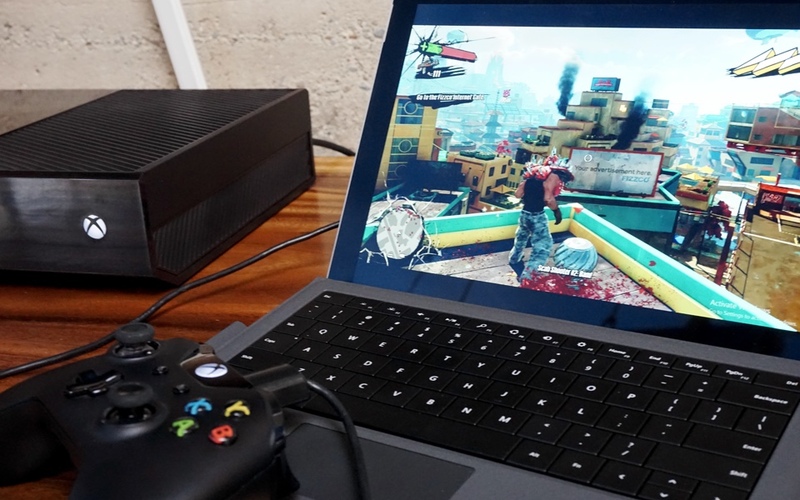 Microsoft has decided to improve upon this idea and now allows cross platform play and Xbox One game streaming. Just fire up the game in your console and plug your controller in a USB port on your PC and have fun. It's not a perfect solution just yet. Some stuttering and video fragments happened when I tried it, but give it a few updates to iron out the bugs and this could be a fun little function to mess around with. Well, I'm guessing the big question would be, "Should I bother with the upgrade?" For the average user, there's no real reason not to. 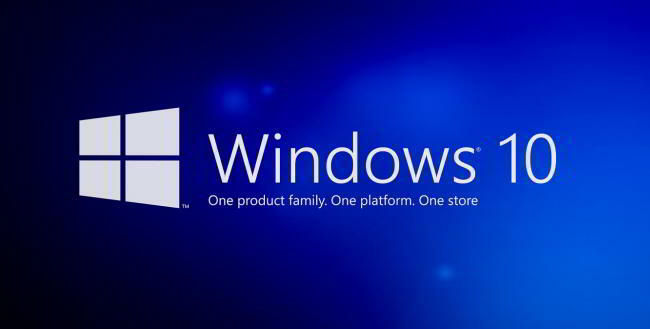 Windows 10 in my opinion is the best OS Microsoft came out with. I know, I'm sure many out there will love to argue that opinion. But Windows 10 is fast. The features included are useful and the bloat is essentially gone. That's not to say it's perfect. Microsoft Edge still feels very unfinished. The lack of addon support and options is something I hope they address in the future. Cortana works well, but could use some fine tuning to be better. We really won't know the performance increase that DirectX 12 will bring until games are released that use the API. White paper statistics are one thing, real world results are entirely another. The flagship OS has a lot of potential to be improved upon.